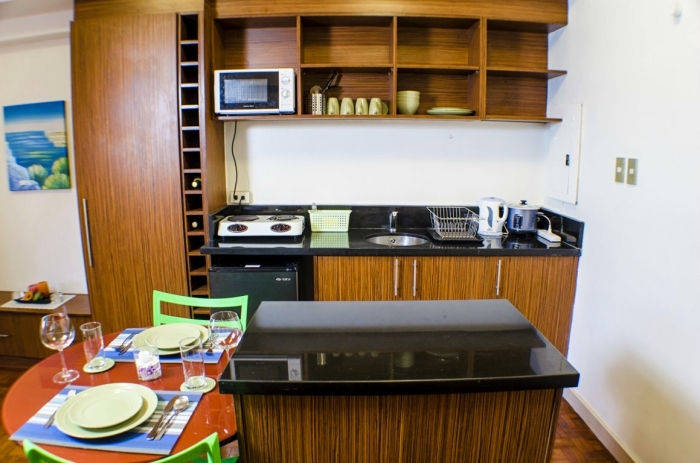 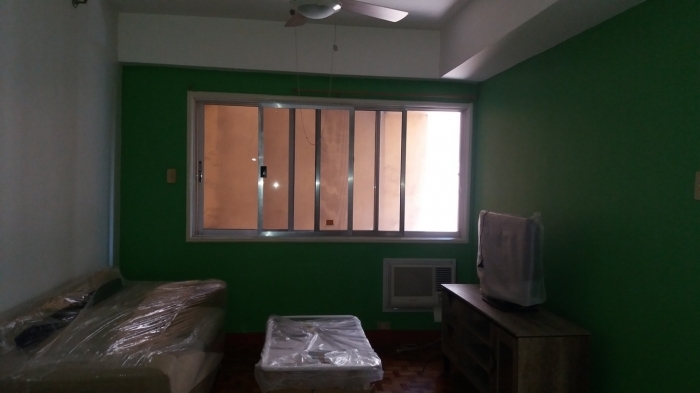 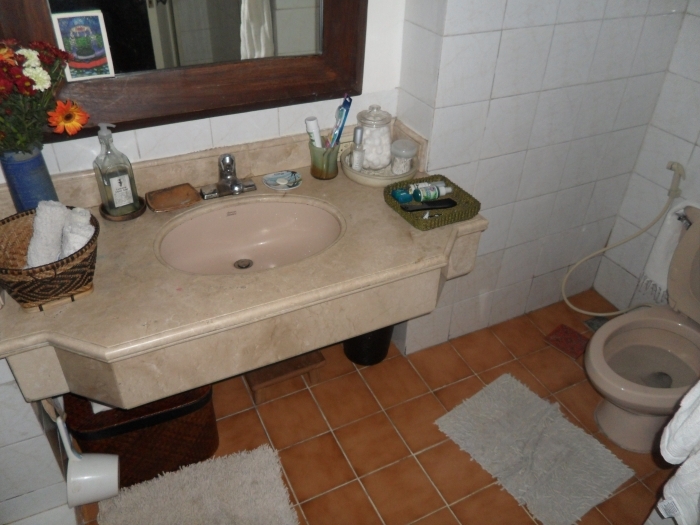 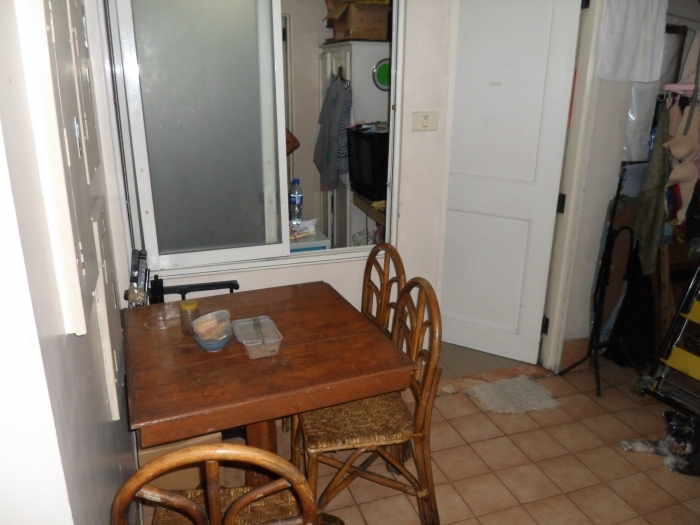 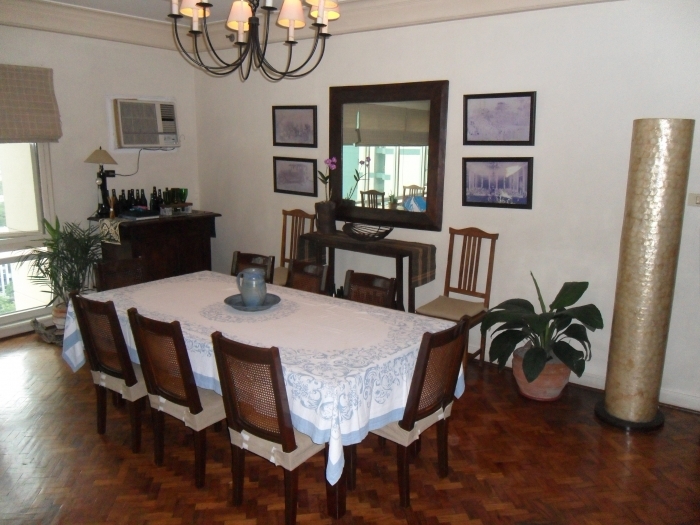 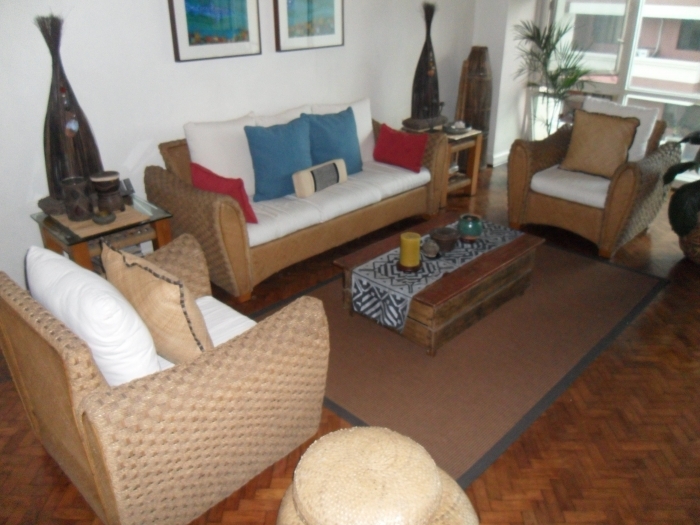 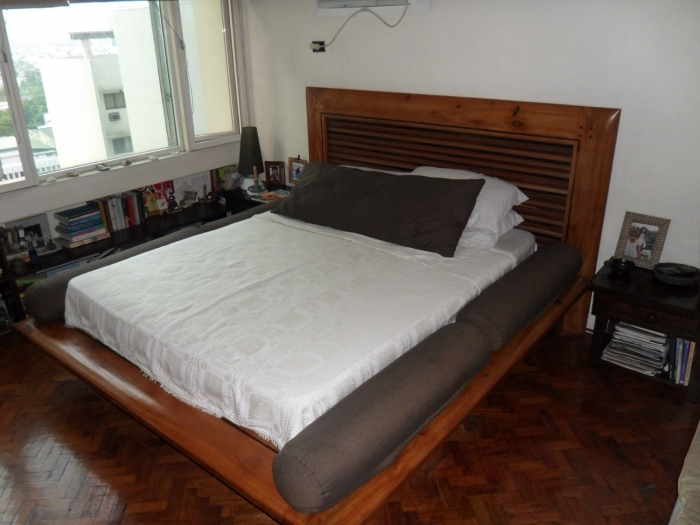 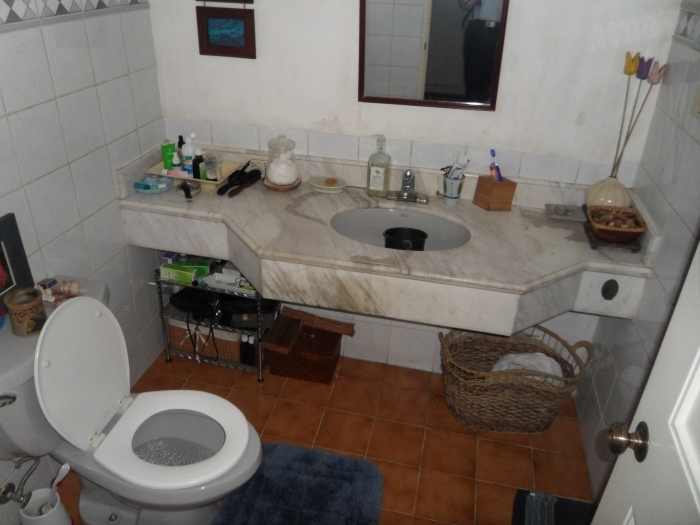 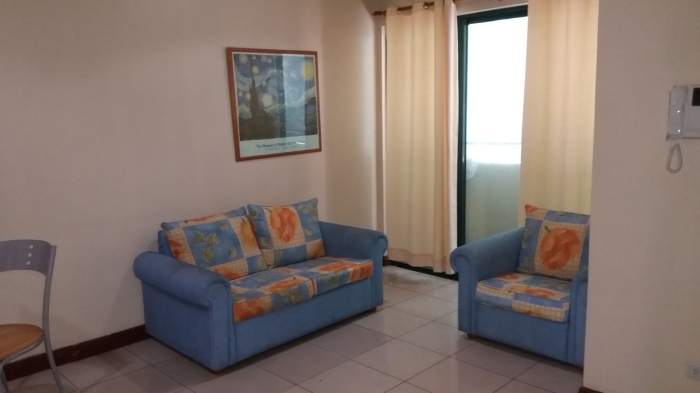 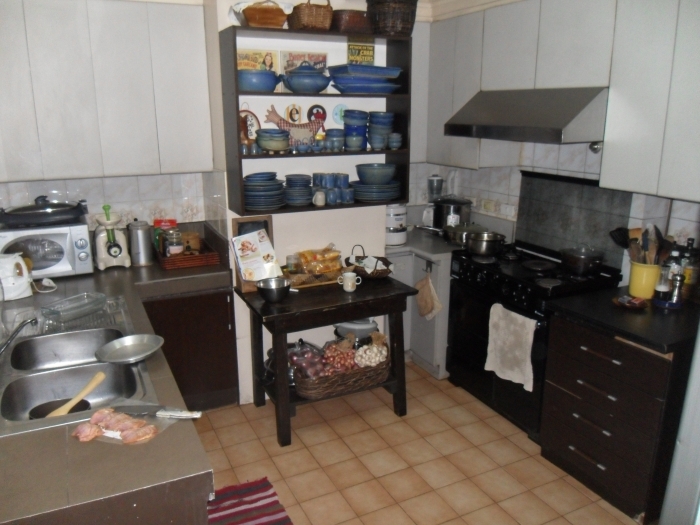 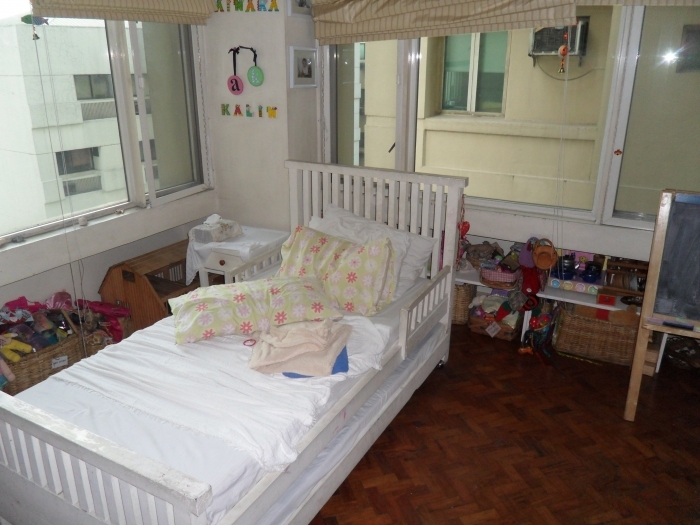 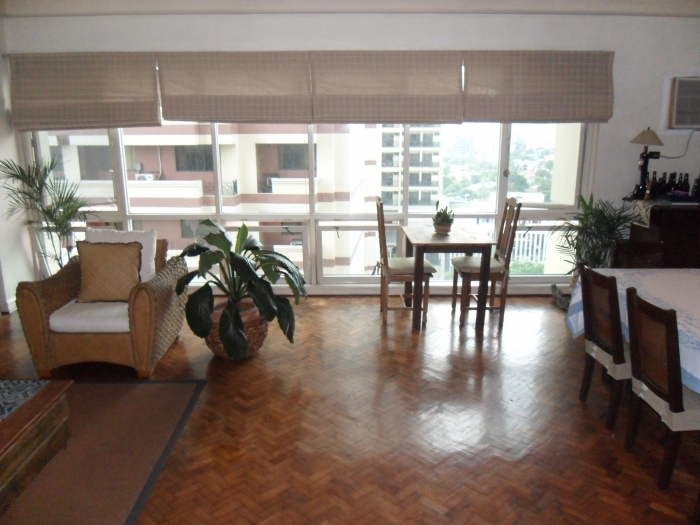 The property for rent is a 2 bedroom unit, located in Salcedo Village, Makati City. 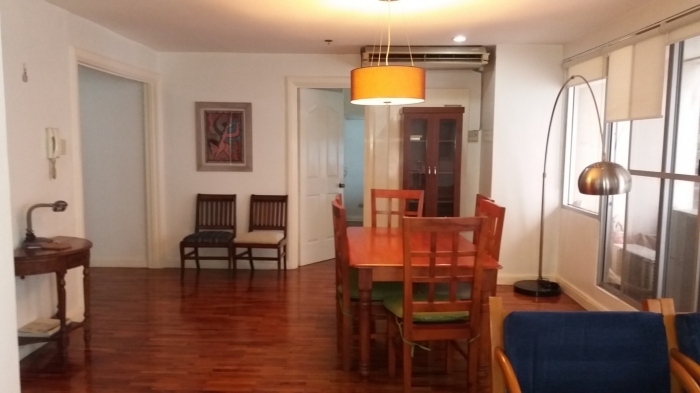 This residential building is located near Makati Sports Club and Velasquez Park.Building amenities includes a swimming pool and gym. 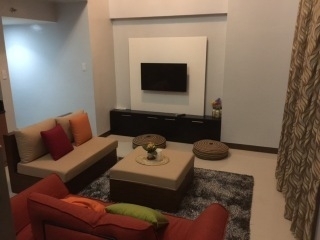 On Saturdays, resident may enjoy the variety of fresh produce or simply grab a bite from wide arrays of cuisines especially prepared by each food stalls offering Thai, Midetteranean and other world-class menu at the Salcedo Weekend Market located at carpark of the Velasquez Park. 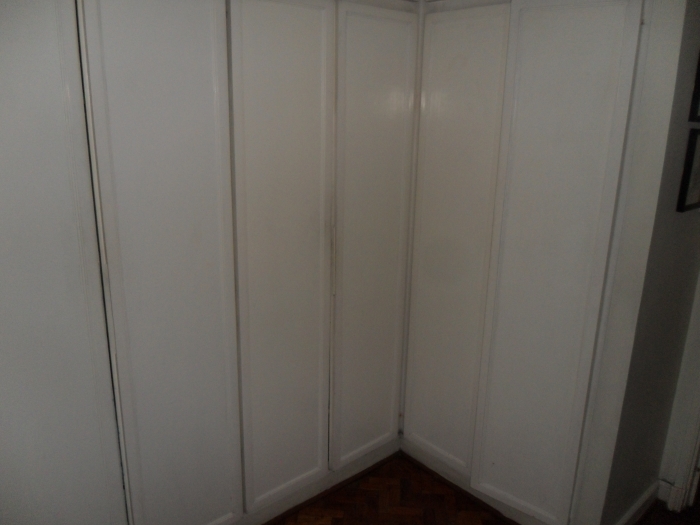 This unit comes with 2 parking slots, a laundry room and a maid's room with toilets. 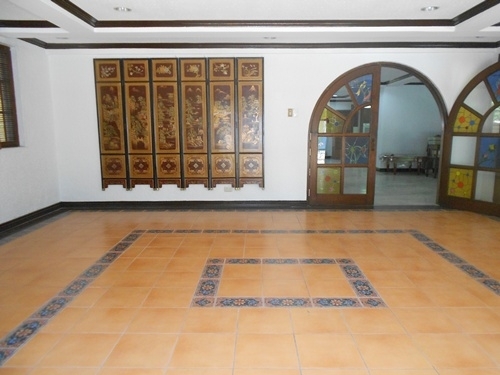 The price is 80000 pesos a month, inclusive of association dues.